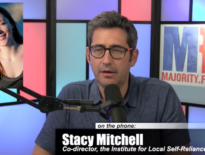 ILSR’s Stacy Mitchell was recently a guest on the popular podcast “Bad With Money,” where she talked with host Gaby Dunn about Amazon and monopoly power. The episode also features Lina Khan, Jessica Bruder, and Nicole Aschoff. Check out the episode online, or through your podcast app of choice. 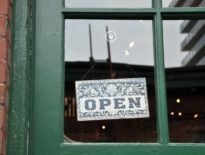 Would you like to see the latest reporting and resources from our Independent Business initiative in your inbox once a month? The Hometown Advantage newsletter is for you.